Coal is a type fossil fuel and is naturally produced similar to the way petroleum is. One exists as a solid, another as liquid. Over millions of years, organic matter like decomposed vegetation is subject to increased pressure and heat from the rock or soil above it and it undergoes a transformation. In the case of coal, it’s called ‘coalification’. Distillate fuel is a liquid fuel that’s produced from crude petroleum. We at TNBF supply distillate fuel or Diesel Euro 2-M to TNB gas power stations, gas power IPPs, TNB rural stations and any TNB logistics mobile gensets. It’s also a high cetane index fuel designed for use in low and high speed self-ignition compression engines to provide efficient, effective, and reliable operations. Distillate fuel has the proper viscosity for critical fuel injection systems, protecting against wear and leakage. It’s also perfect for industrial use, specifically undergoing direct burning in boilers and furnaces or dryers. Petroleum diesel, which is also referred to as petrodiesel or fossil diesel, is the most common kind that is produced from fractional distillation of crude petroleum between 200 °C (392 °F) and 350 °C (662 °F), at atmospheric pressure. 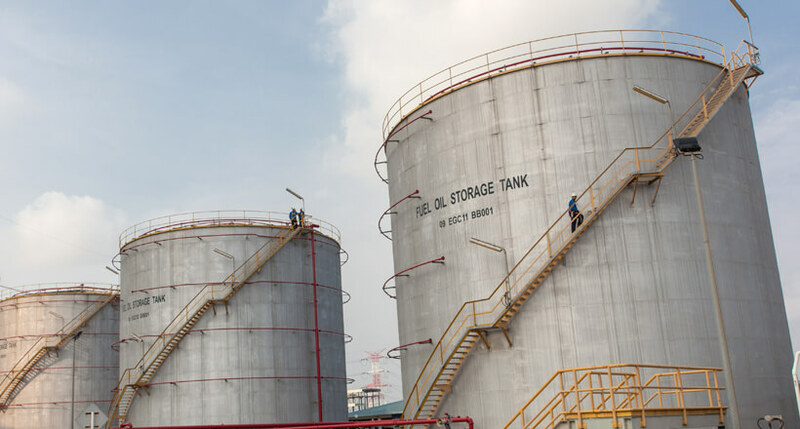 This diesel or distillate fuel that we supply meets the specification of SIRIM MS 123-1:2014 Diesel Fuel-Specification Part 1: Euro 2M (Fourth revision) Distillation Process. Medium fuel oil is similar to distillate fuel. Pre-heating is necessary for its transport, storage and usage though, and it is most commonly used in industry, agriculture and power units. 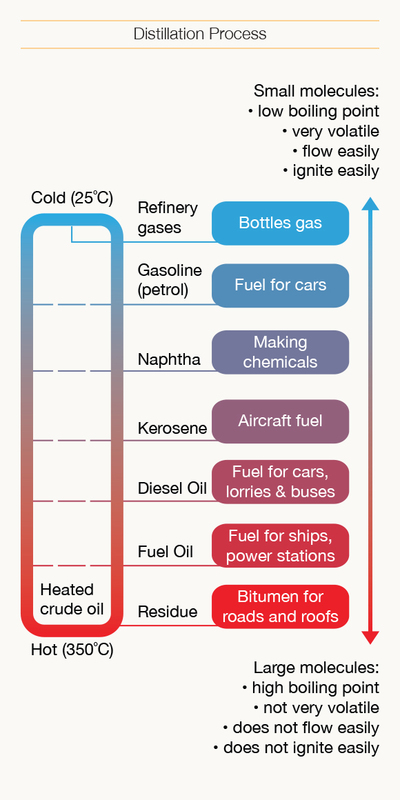 Fuel oil is a fraction obtained from petroleum distillation, either as a distillate or a residue. The term fuel oil is also used in a stricter sense to refer only to the heaviest commercial fuel that can be obtained from crude oil. 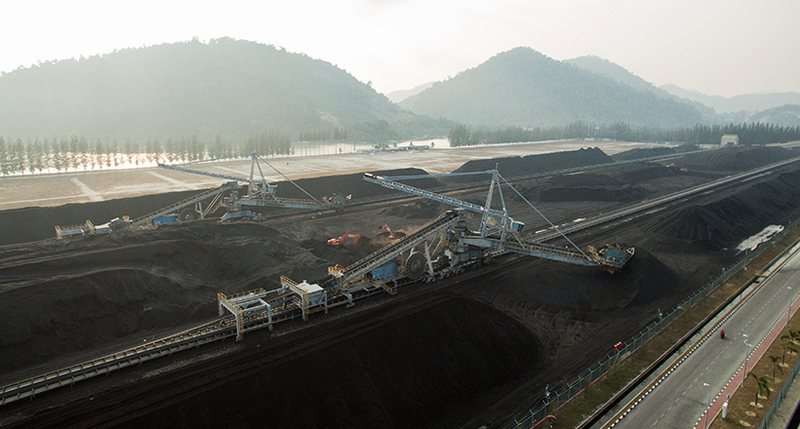 We are pleased to announce the Regional Coal Buyers Conference from 8th to 10th October 2018 at Pullman Putrajaya Lakeside, Malaysia. The transition from fossil fuels to cleaner and more sustainable renewable energy sources is the most pressing challenge in the global energy industry. There are lots of initiatives that promoting the benefit of renewable energy and green technologies. 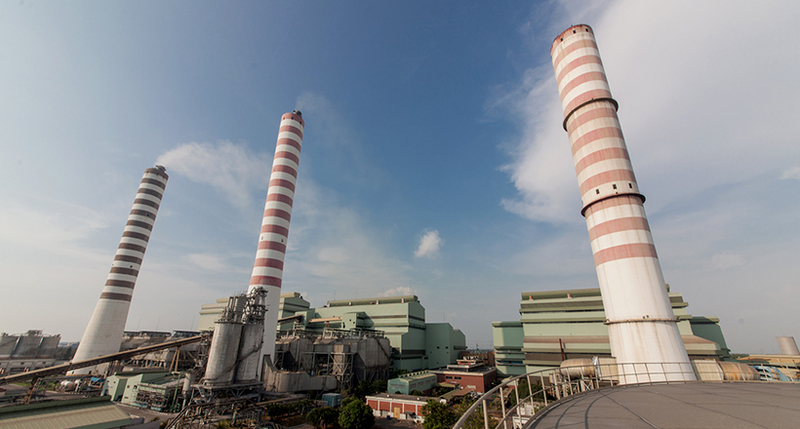 Coal was seen as a ‘dirty fuel’ despite of its important role as the guarantor of energy security, supplying 37% of total global electricity. 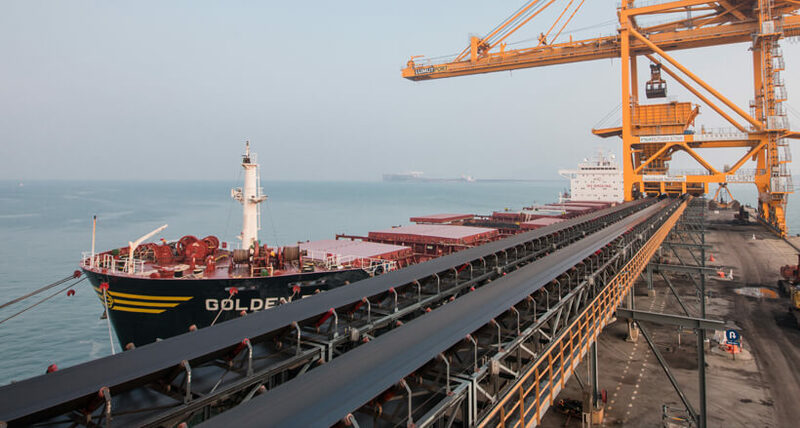 Apart of that, we see a lot of similarities of coal buyers and users in the region that shares the same values of procuring coal at the best value, difficulties in understanding the dry bulk industry, and adapting to the variance of coal quality. However, there is no specific platform to share the thought and sentiment of this inter-related industry. Hence, this conference was designed as a platform to network and discuss a broad range of content highlighting the extensive topics of Coal Market, Dry Bulk and Coal Technical matters. Click www.rcbc.com for Registration & More Information.